Hot news just in covering the Apple iPhone 5S new design features might just blow you away, are you really ready for something new? The upcoming and what we know will be the next smartphone “iPhone 5S” could possibly come with some new design home features that will shock. We are talking about the home button and fingerprint sensors. 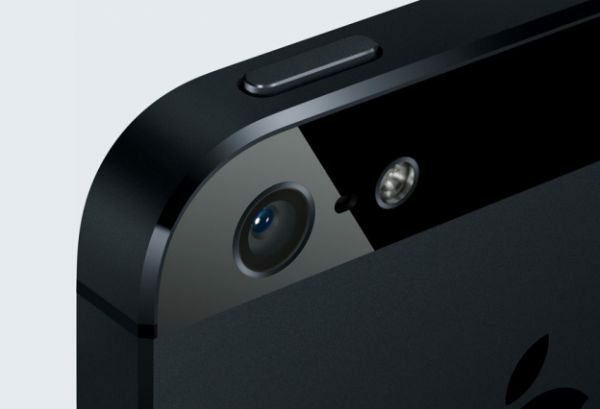 New sapphire crystal capacitive touch home button and a fingerprint sensor could be incorporated into the iPhone 5S according to Tech News (Translated); this means the physical home button will be trashed. We already know that Apple uses Sapphire glass in its camera lens and this makes it much stronger than before, to use Sapphire crystal that is the second hardest material after the diamond could prevent the home button getting scratched, it also means it would protect the fingerprint sensor. Now this could be just a rumour, but it makes sense to use Sapphire crystal if Apple is considering adding a fingerprint sensor, because if current materials are used the sensor could get scratched leaving the sensor useless. Tech News have been talking with Apple supply chain sources and this seems promising, but as usual we will take this with a pinch of salt until Apple announce this at WWDC in June. iPhone’s at the moment have a physical button, so to see Apple eliminate this from the iPhone 5S is a move in the right direction for design changes. Personally we believe no real changes will be made with the iPhone 5S, it is the iPhone 6 that will turn heads and pass out the wow factor. Do you think the iPhone 5S will release this year with a Sapphire Crystal Home Button with Fingerprint Sensor? Every time a new iPhone is about to come out this kind of bs is in the news and still apple doesn’t bring anything innovative to the table……. So keep wishing folks! Why bother reading speculation on the next Iphone if you are so in love with your S4?